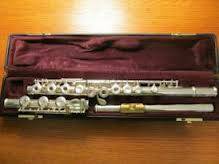 Up for sale is a Yamaha allegro 471 silver flute. 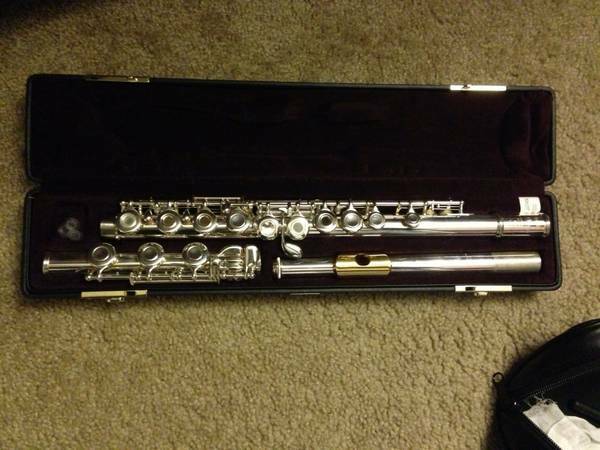 This flute is in great playing condition and come with the case. Call for details. Trade for new iPad air with ATT. Used but in very good condition with hard and soft carrying cases - needs nothing per music store.Text or call and leave message 214-8zero1-8onetwo3. Serious only. This flute is going for 1,100 - 1,600 on Craigslist and Ebay.